Now I have removed my outjacket and wear only this one. Sprayway have an outstanding history in making quality jackets so don't hesitate in assuming this product will come up to scratch. 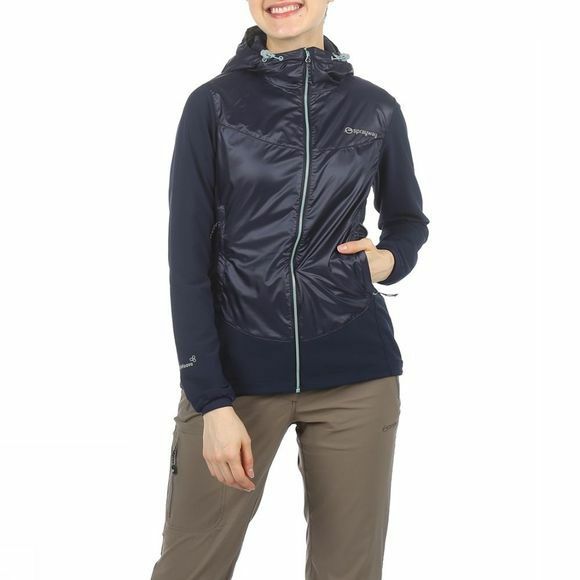 The jacket is lined with exclusive Sprayway polyester insulation called Inso/Therm.